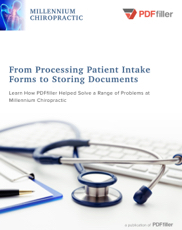 Our document management tools make it easier, faster, and more secure for medical service providers to manage the collection and storage of doctor and patient medical forms. 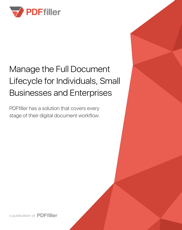 Make it simple to send, manage, and track all of yourdocuments with PDFfiller. 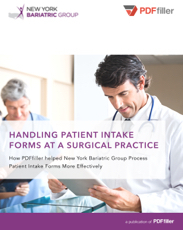 Cross-platform functionality & mobile accessibility make it simple to complete patient intake forms, collect patient data and capture signatures on site. Meet HIPAA standards regarding the storage and transmission of HIPAA medical release forms with our stringent encryption standards, safety and reporting protocols. 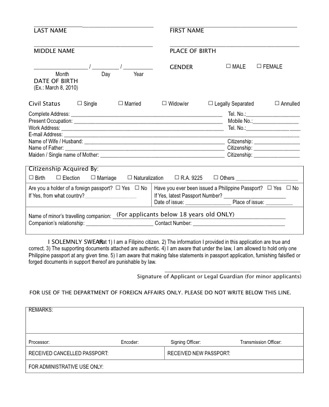 Avoid costly mistakes by creating professional-looking, legible, & error-free medical form templates & medical office forms in half the time with fillable forms. Keep your document transactions organized and secure using a single online platform to manage your medical history forms, medical insurance, and patient consent forms. Improve efficiency, patient intake forms, client medical information, and patient privacy consent forms by embedding links to fillable forms on your company’s website. Keep secure digital records of patient private medical information, patient consent forms, & other sensitive data. 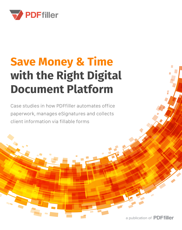 Our document management tools make completion, storage, and revision of medical forms faster and more affordable than ever. CVS Health is an American retailer & health care company that operates over 7,7k CVS Pharmacy and Longs Drugs stores. McKesson Corporation is an American company distributing pharmaceuticals at a retailsale level. AmerisourceBergen partners with global manufacturers, to improve productvv efficiency throughout the healthcare supply chain. Express Scripts is the 20th-largest pharmacy benefit management organization in the United States. Cardinal Health, Inc. is a Fortune 500 health care services company based in Dublin, Ohio. Anthem is dedicated to delivering better care & provide greater value to customers & help improve the health of communities.